There’s nothing quite like a Moscow Mule — simple and refreshing, with a gingery kick. Savor the last little bit of summer and pour yourself a drink. We at the Clog have decided to change things up by substituting the classic vodka in this drink with gin. Just grab your favorite gin, ginger beer and some lime juice, and you’ve got yourself a drink. Add three ice cubes to Moscow mule mug. Pour 2 oz. 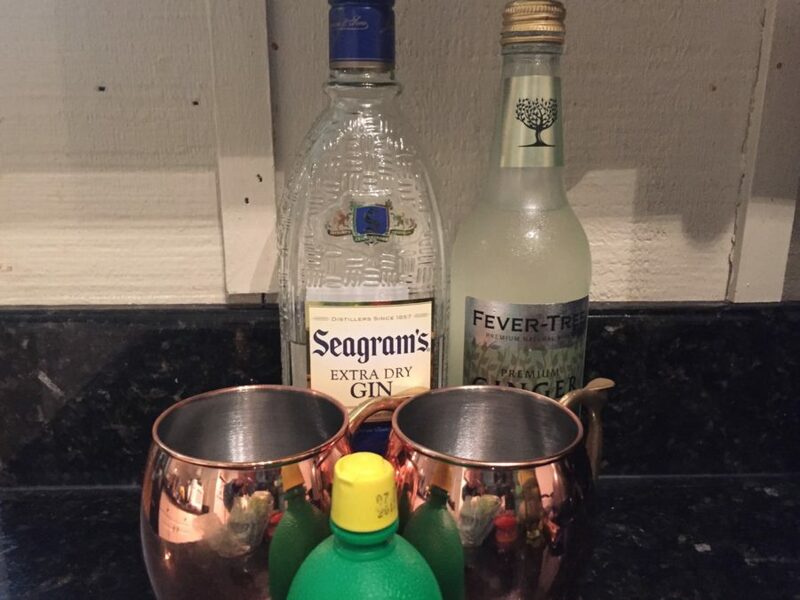 (one and a half shots) of your favorite gin into a Moscow mule mug. Add 3 oz. ginger beer, adding more if stronger ginger taste is preferred. Mix in 1 oz. lime juice, again adding more if fresher taste is preferred. Stir in agave to taste.